NEW BRITAIN - People’s United Financial Inc., announced Tuesday that it is acquiring Farmington Bank in an all-stock transaction valued at about $544 million. The transaction is subject to conditions including receipt of regulatory approval and the approval of First Connecticut Bancorp, Inc. shareholders. According to a press release from People’s, both companies’ boards of directors have approved the terms. First Connecticut Bancorp shareholders are expected to get 1.725 shares of People’s United Financial stock for each Connecticut Bancorp first share. 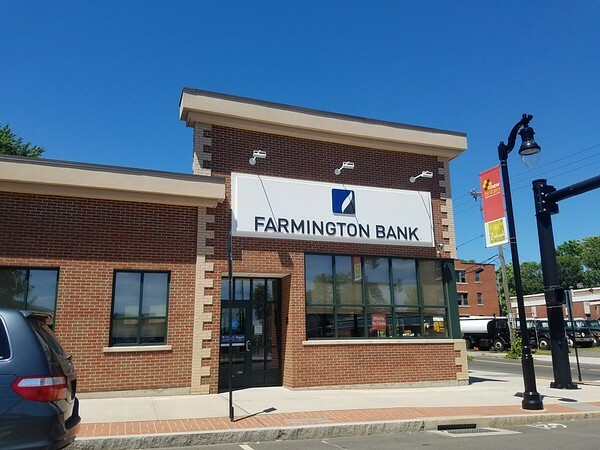 First Connecticut Bancorp is the parent of Farmington Bank, which has 28 branches in central Connecticut and western Massachusetts, including a branch in New Britain, at 73 Broad St. Farmington Bank, established in 1851, has $31.1 billion in assets. People’s United Financial is based in Bridgeport, and People’s United Bank is its subsidiary. It has 400 retail locations in Connecticut, New York, Maine, New Hampshire, Vermont, and Massachusetts. It was founded in 1942 and it has $44 billion in assets. Posted in New Britain Herald, Business, General News on Wednesday, 20 June 2018 19:43. Updated: Wednesday, 20 June 2018 20:06.